Kendall Jenner is definitely with A$AP Rocky ... at least for this week in Paris. 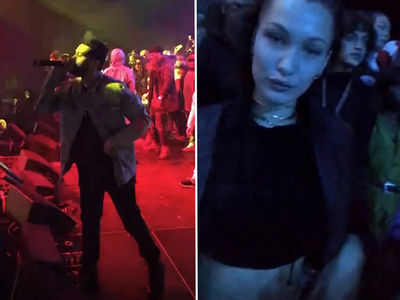 The long-rumored couple is there for a Fashion Week event -- newly single Bella Hadid was third wheeling it. Kendall was back in Paris for the first time since the Victoria's Secret Fashion Show, and this trip was arguably hotter. 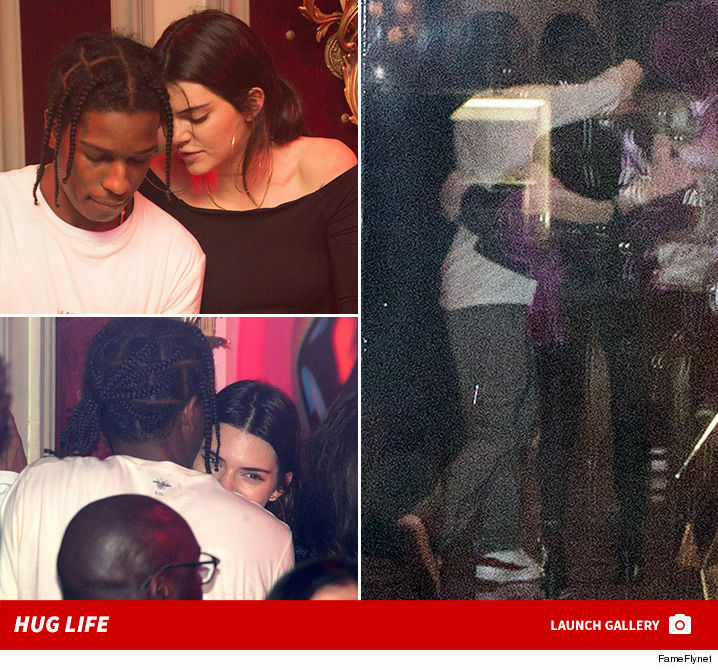 Rocky and Kendall were all over each other at the club and on the way back to their hotel. If it's just friendship ... they're really good friends. They also kicked it in Malibu last month ... and more recently at a concert in NYC. Friends. All around the world.